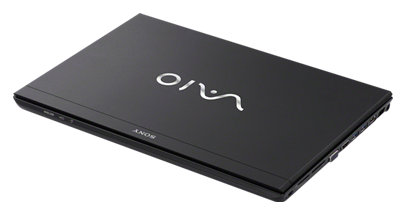 For those looking at a portable laptop that keeps an internal DVD burner, the Sony VAIO S is one of the few options left. 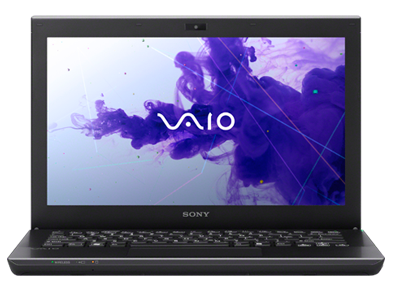 It does a surprisingly good job with running times that are better than some ultrabooks which is surprisingly for a full laptop and it does offer more storage space. The downside is that it doesn't really have much more to offer that these items. 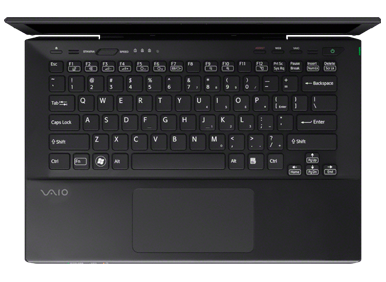 Despite a few moderate changes to the Sony Vaio S, such as a larger touchpad and improved hardware, we’re still ambivalent about this laptop. We criticized the previous model for its flimsy display lid, so-so build quality, and small battery. All of these flaws remain. 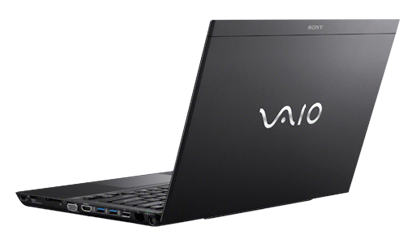 Sony really should have taken this opportunity to redesign the chassis, but they didn’t – which puts them behind the market.